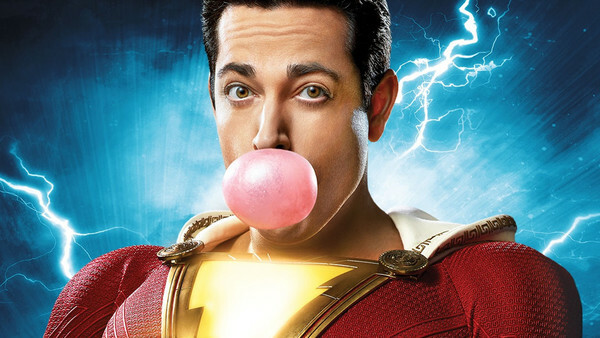 Ahead of its worldwide April 5 release, Warner Bros. has been previewing their latest entry into the DCEU, Shazam!, with the hope of making it a word-of-mouth hit. Given the niche nature of the character and the arrival of Avengers: Endgame just three weeks after it hits cinemas, the mid-budget superhero flick is certainly going to need all the help it can get. Good news it is, then, that critics have been largely falling over themselves to praise Shazam!, with the majority of reviews deeming it one of the strongest DCEU efforts to date. 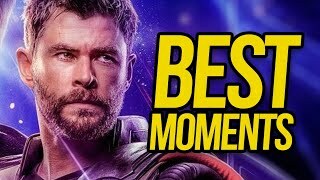 And indeed, while the film may ultimately deliver little that truly hits the viewer in the gut, as a giddily goofy fun time at the movies, it delivers pretty much everything you'd expect.